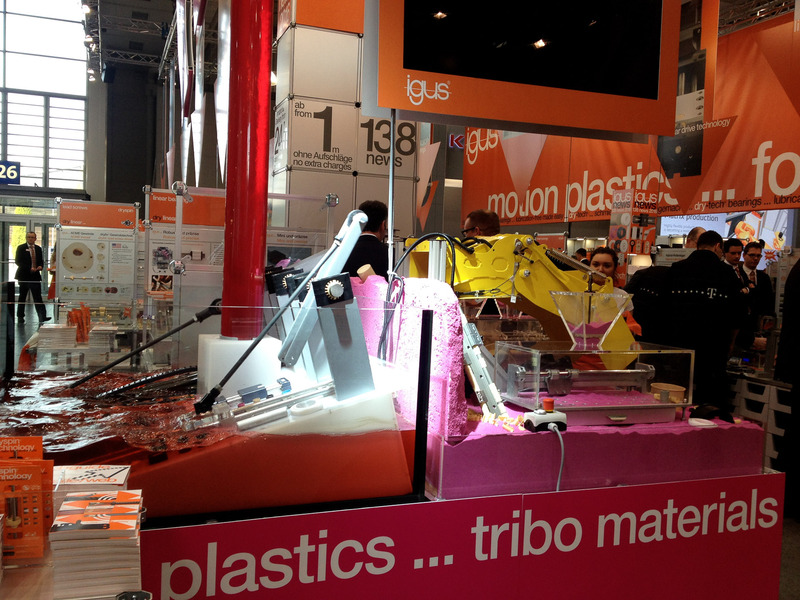 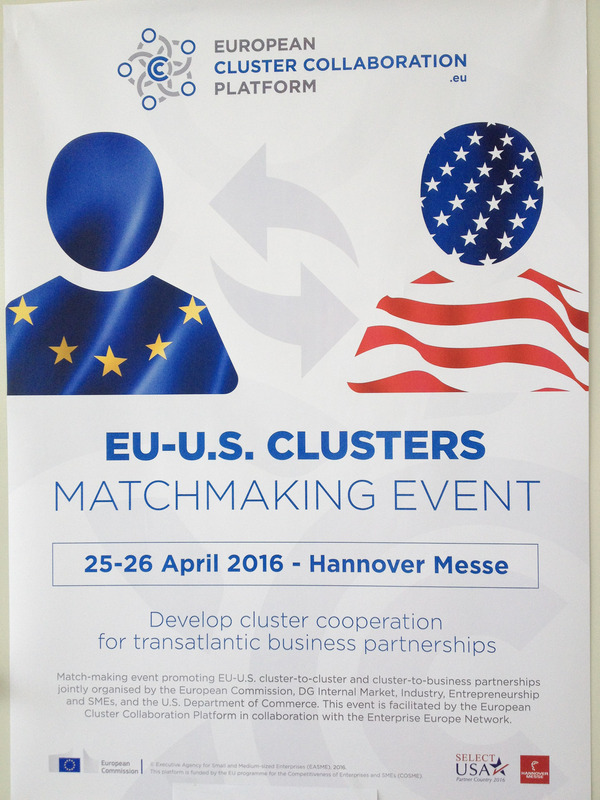 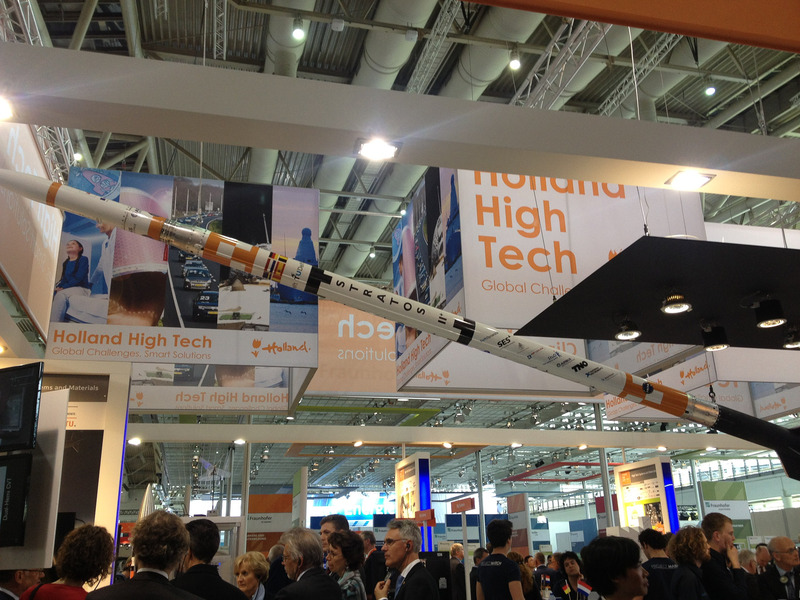 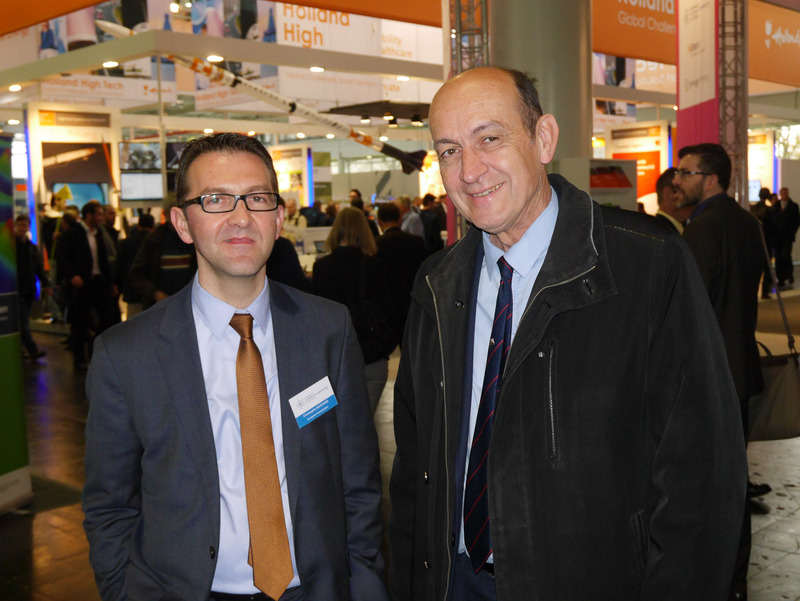 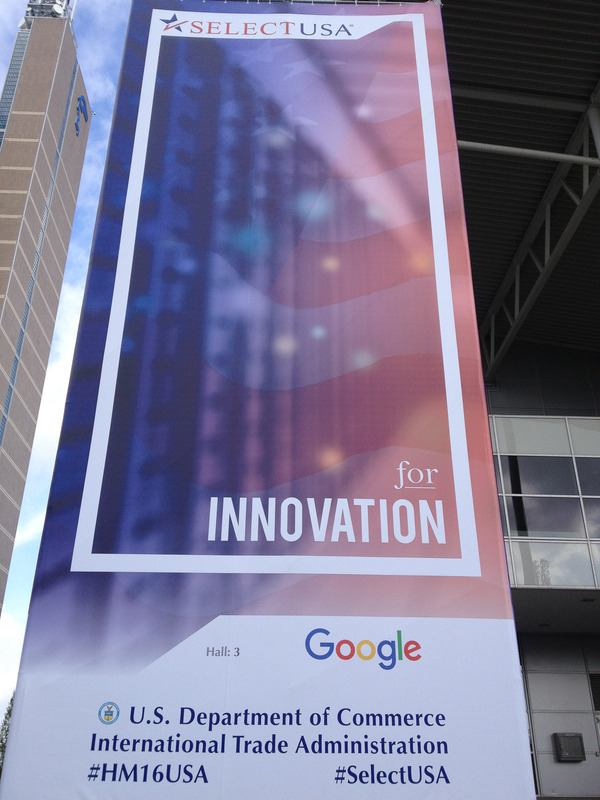 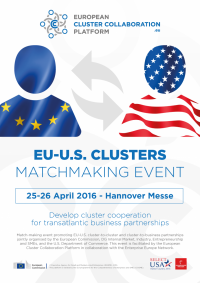 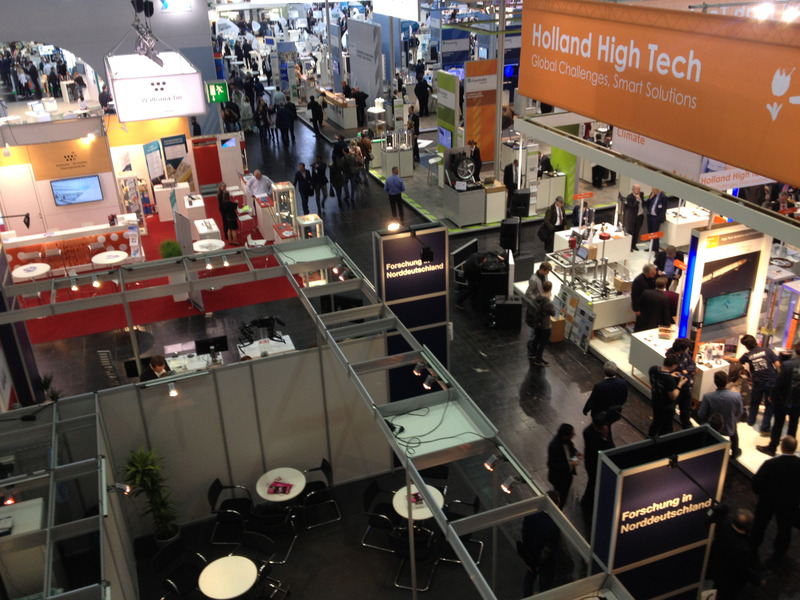 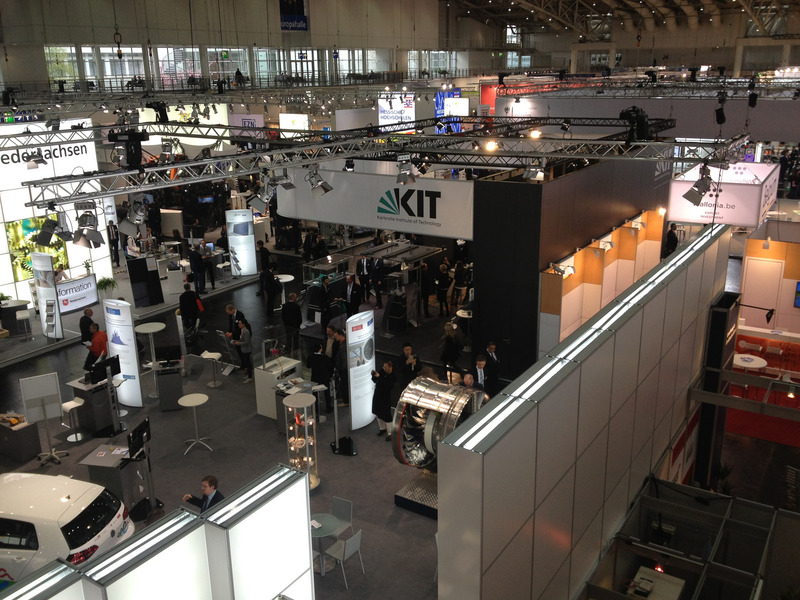 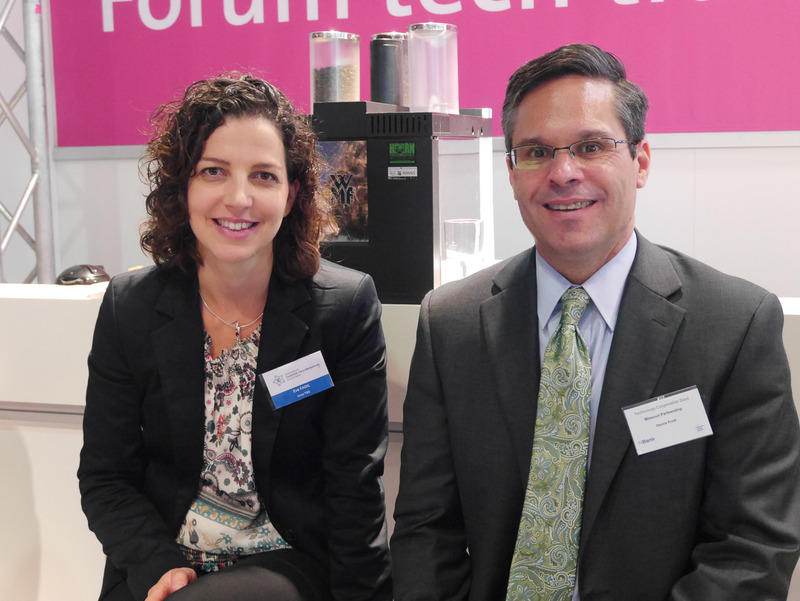 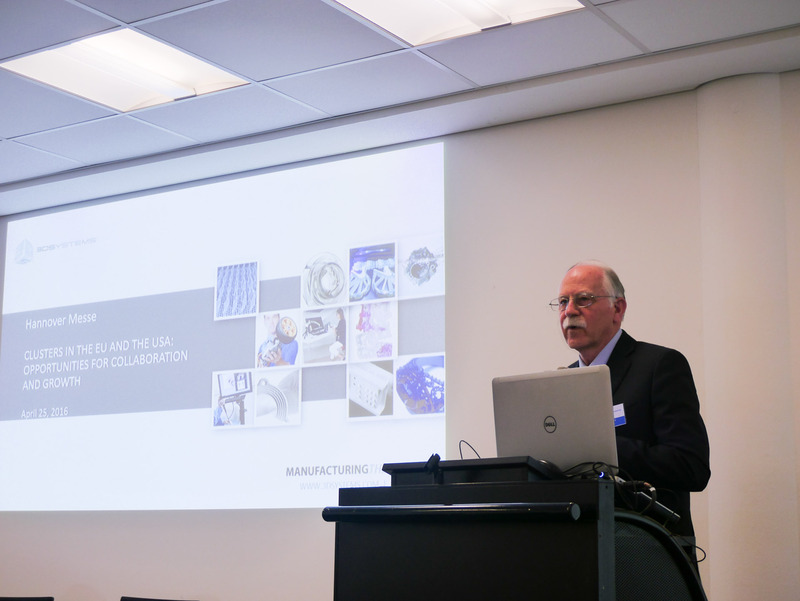 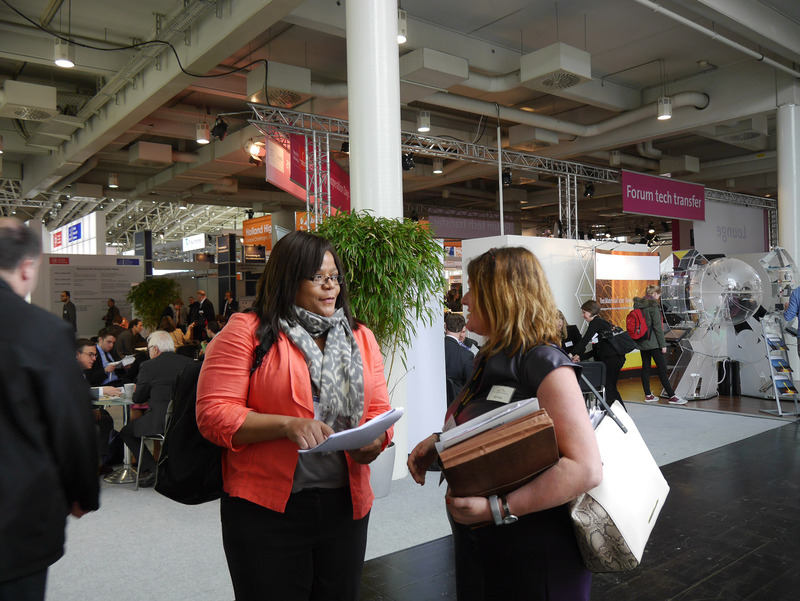 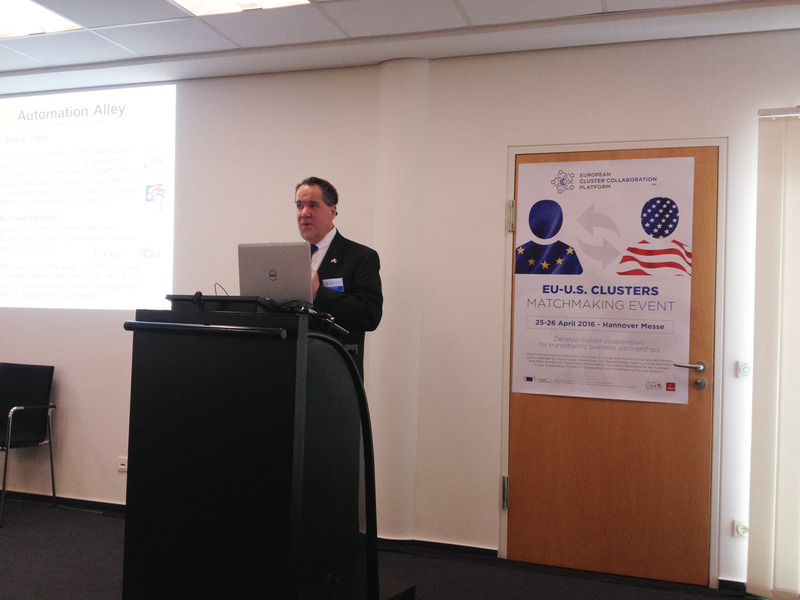 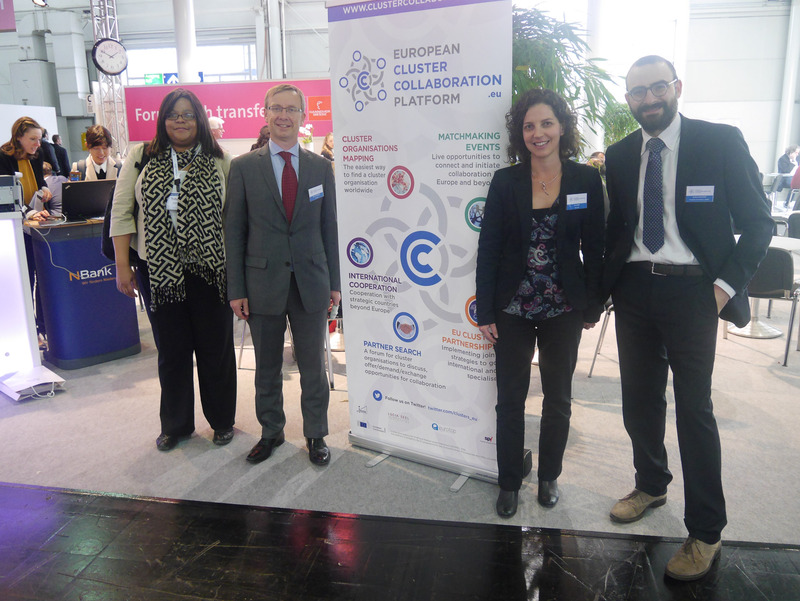 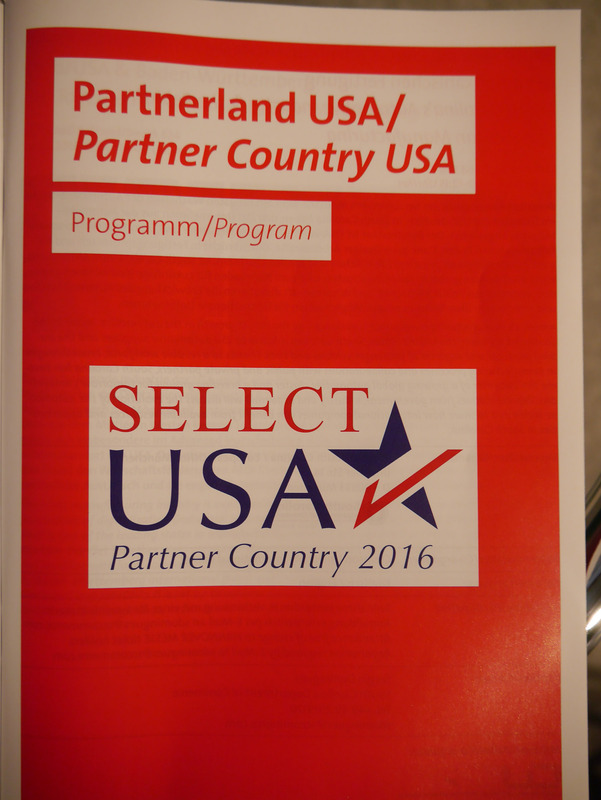 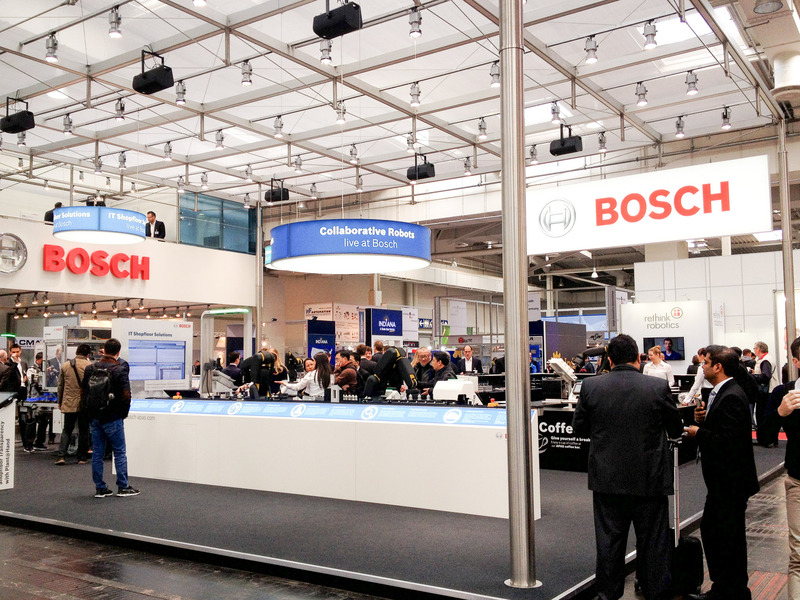 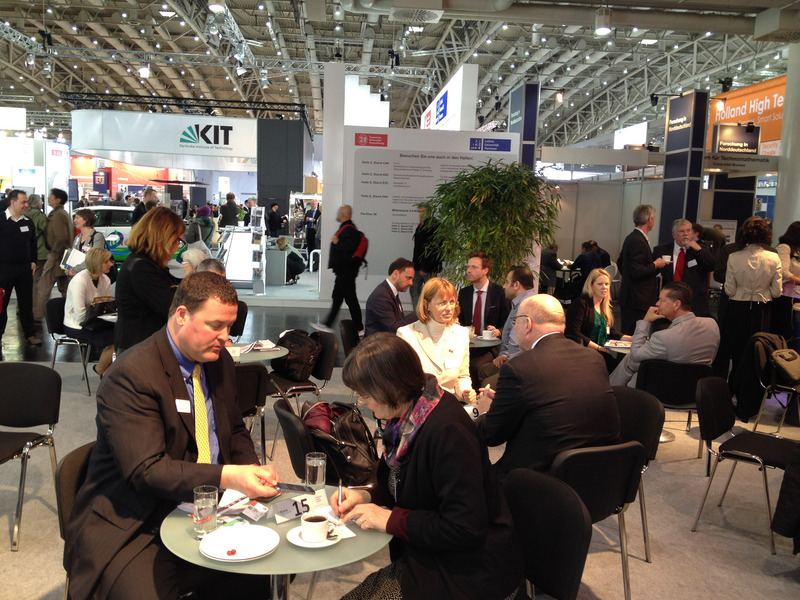 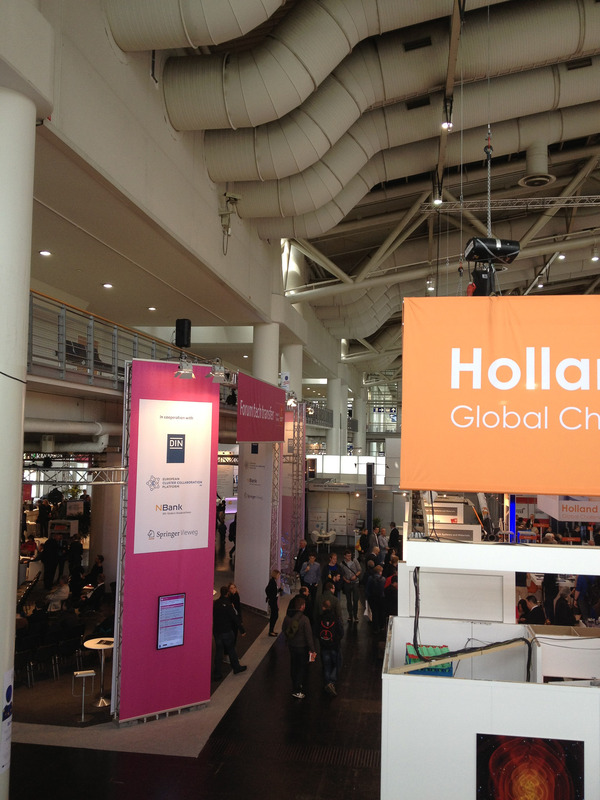 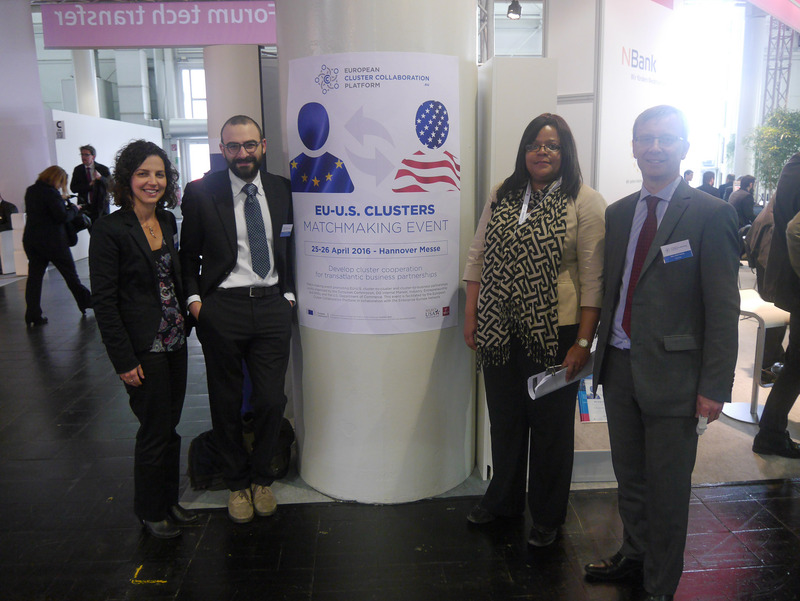 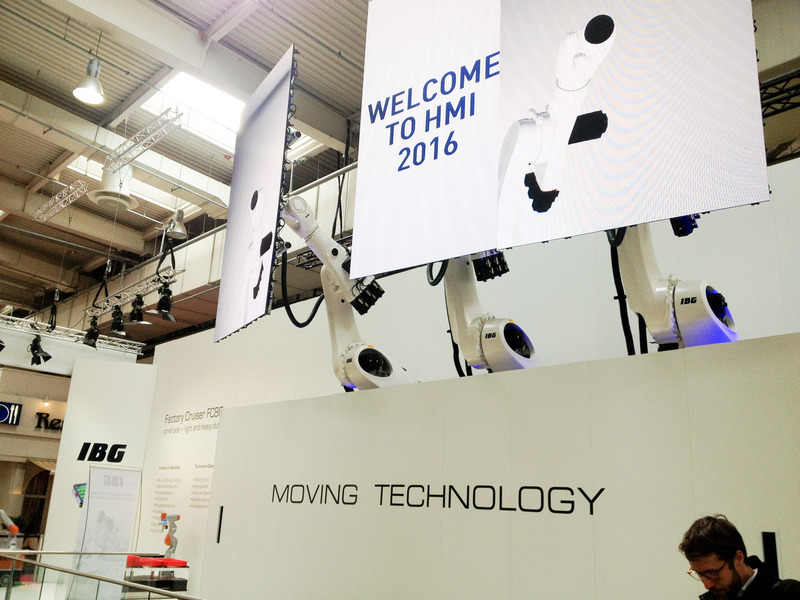 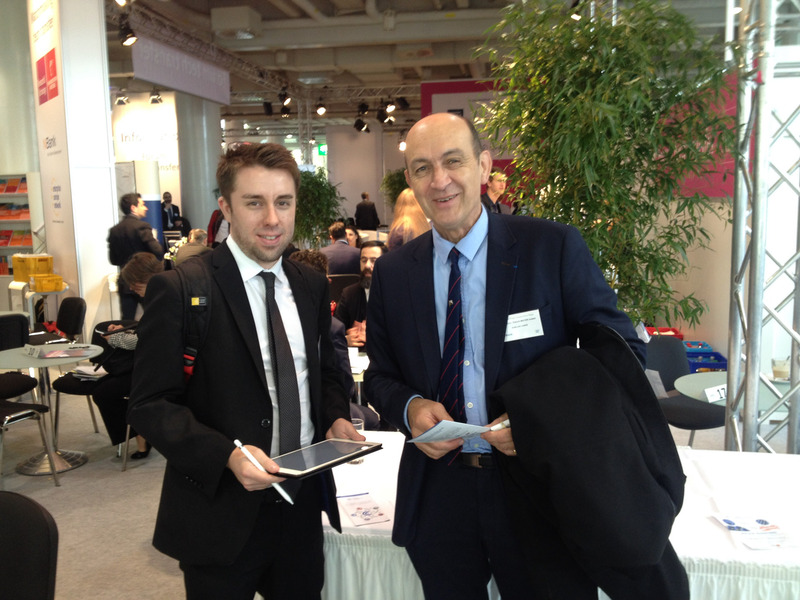 The Hannover Messe 2016 with its focus on industry 2.0 and this year’s official Partner Country USA was the opportunity to put the EU-US Cooperation Arrangement on Clusters into practice. 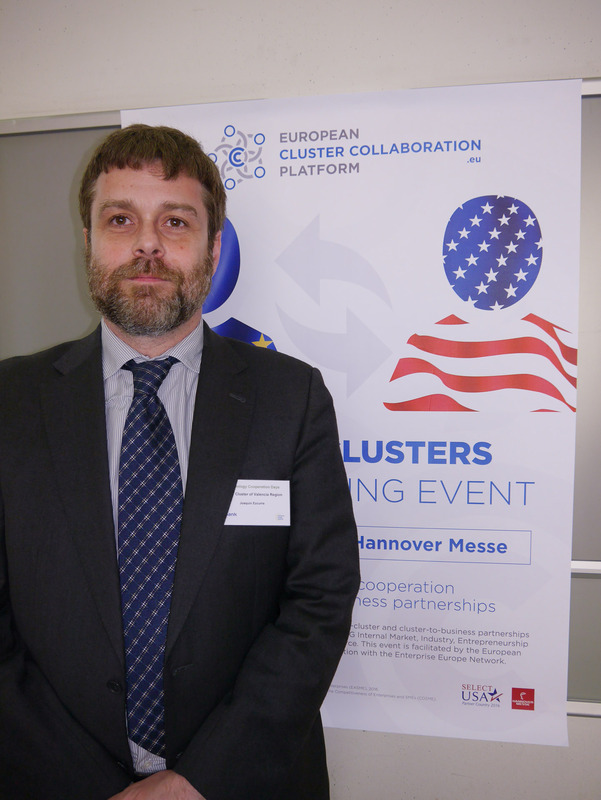 The ECCP decided to use this opportunity to facilitate cluster based industrial, trade and investment cooperation in a cross-sectoral matchmaking approach. 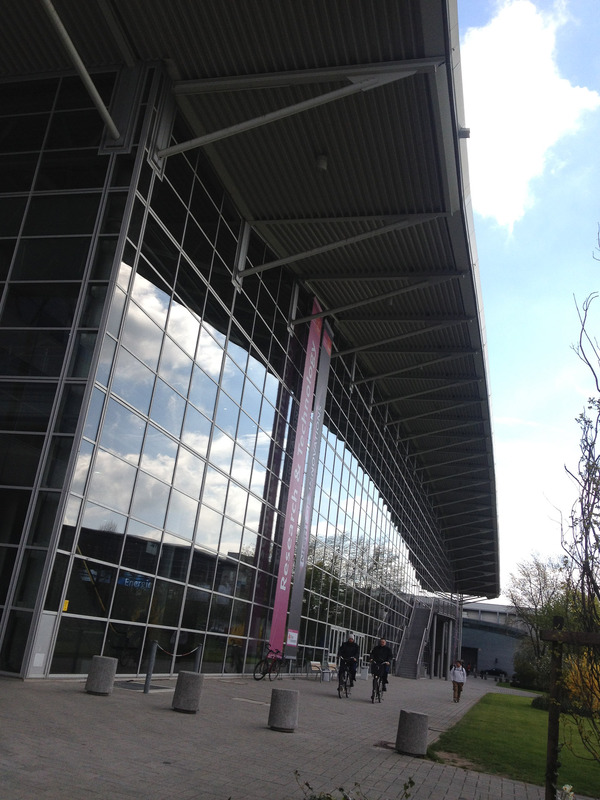 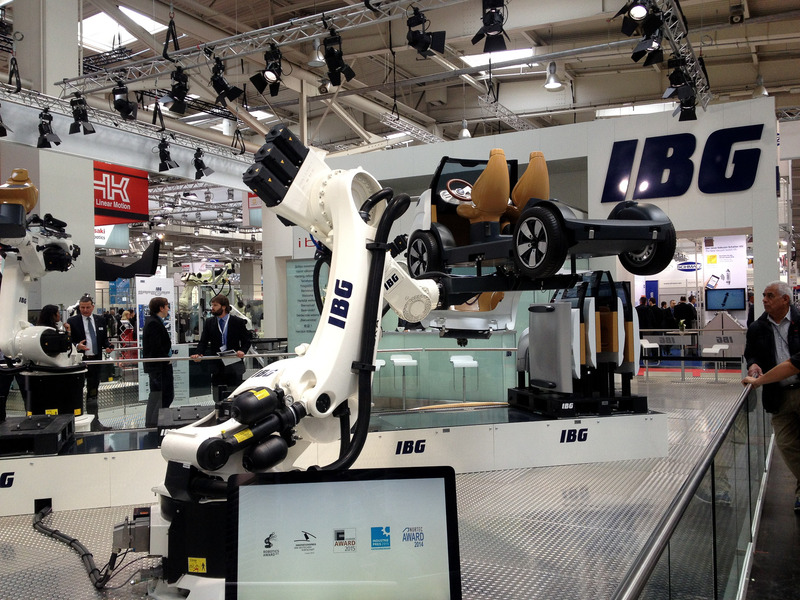 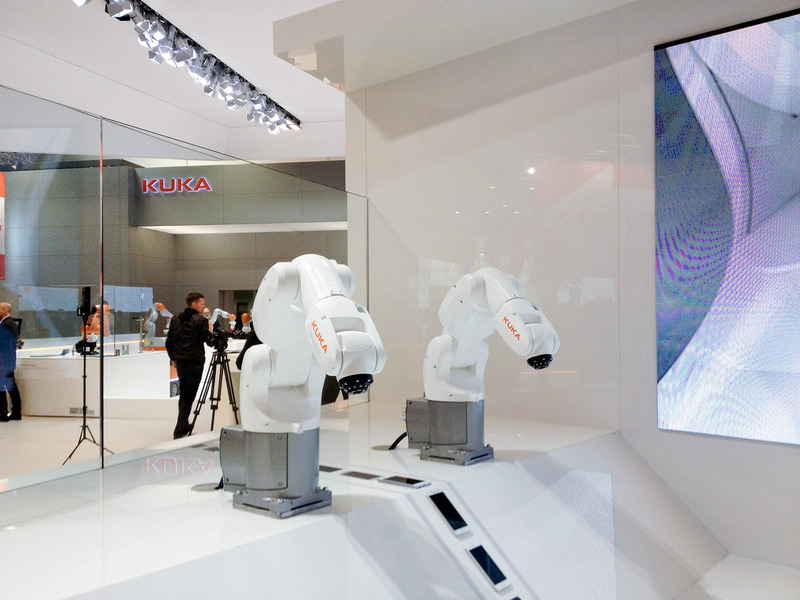 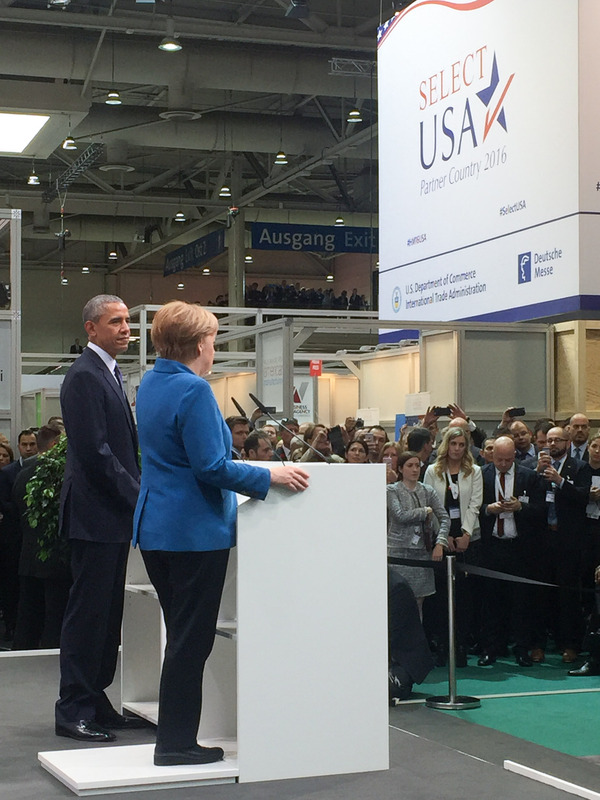 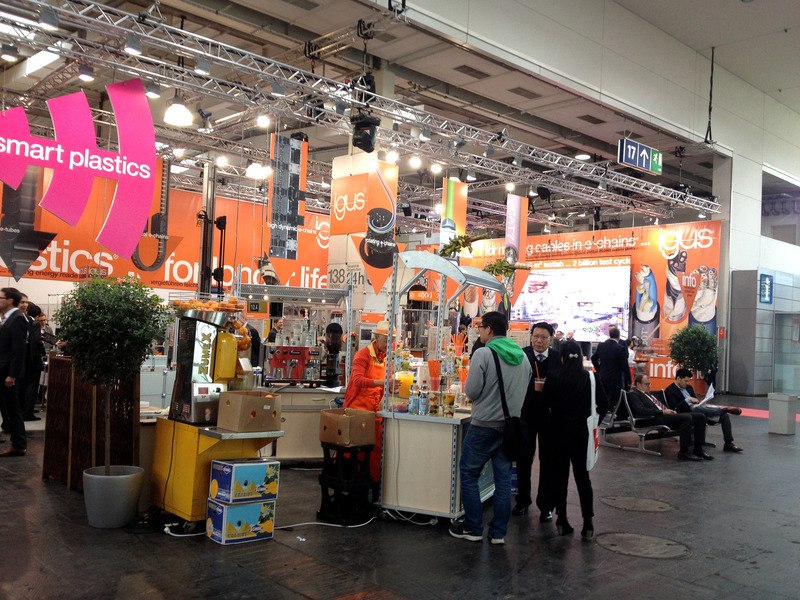 The Hannover Messe Opening Ceremony was held on Sunday 24 April in the presence of US President Barack Obama and Germany’s Chancellor Angela Merkel. 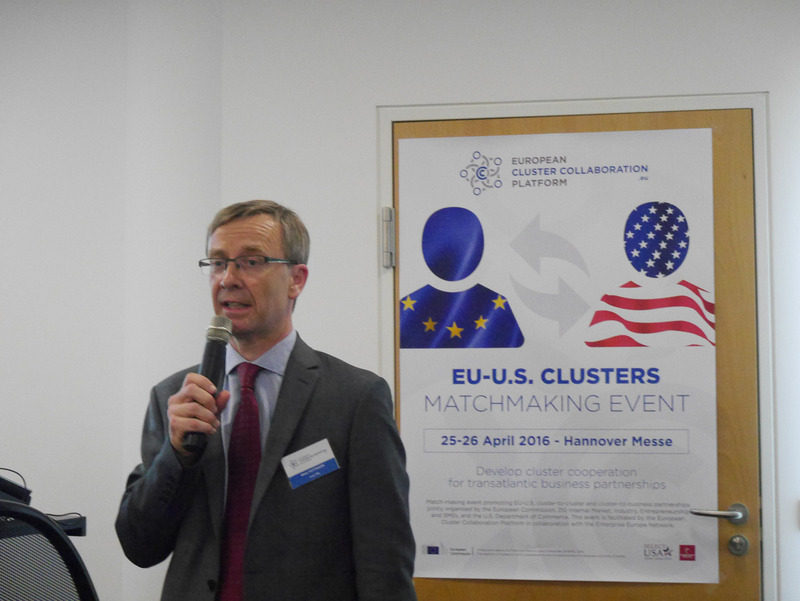 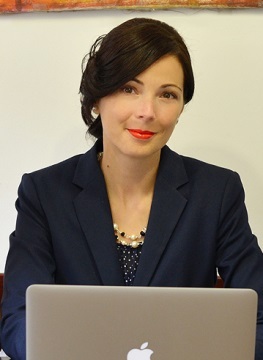 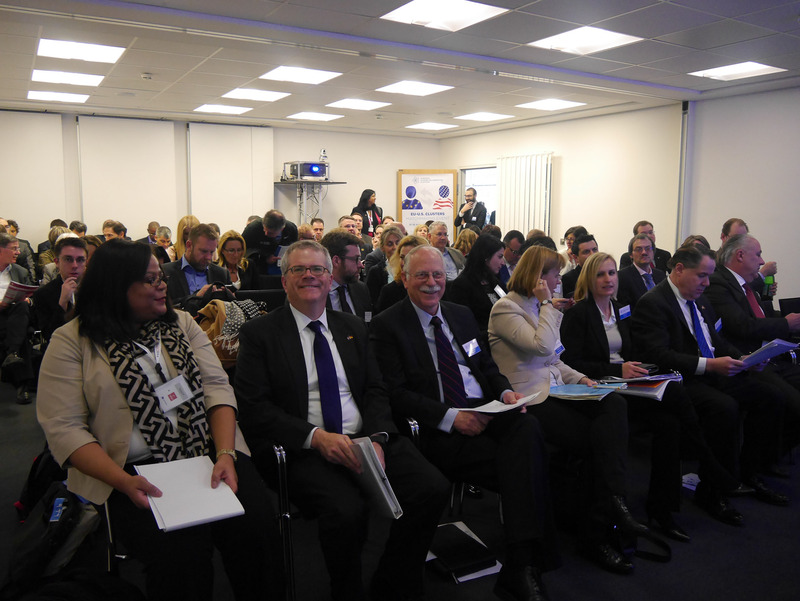 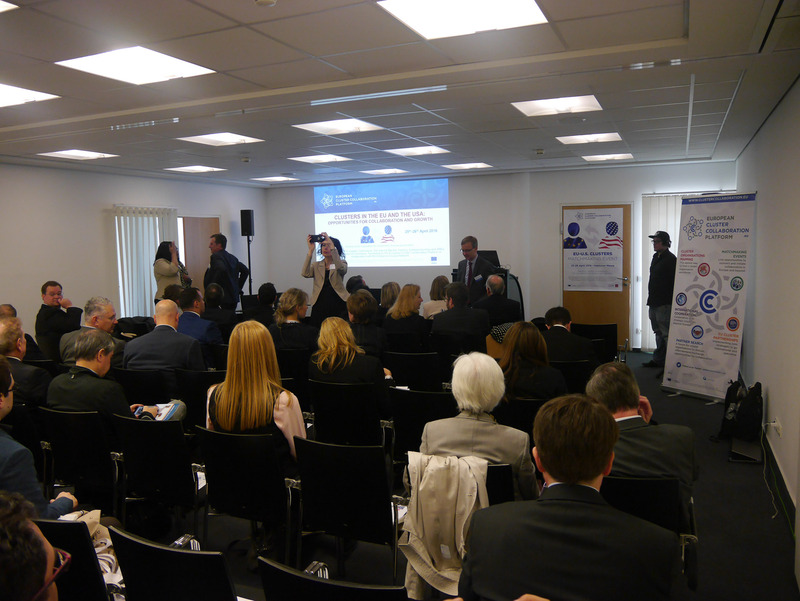 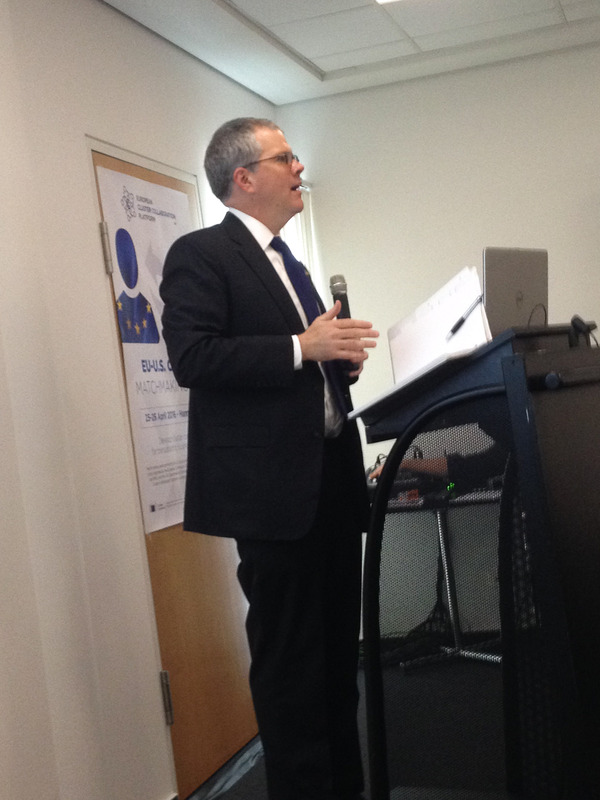 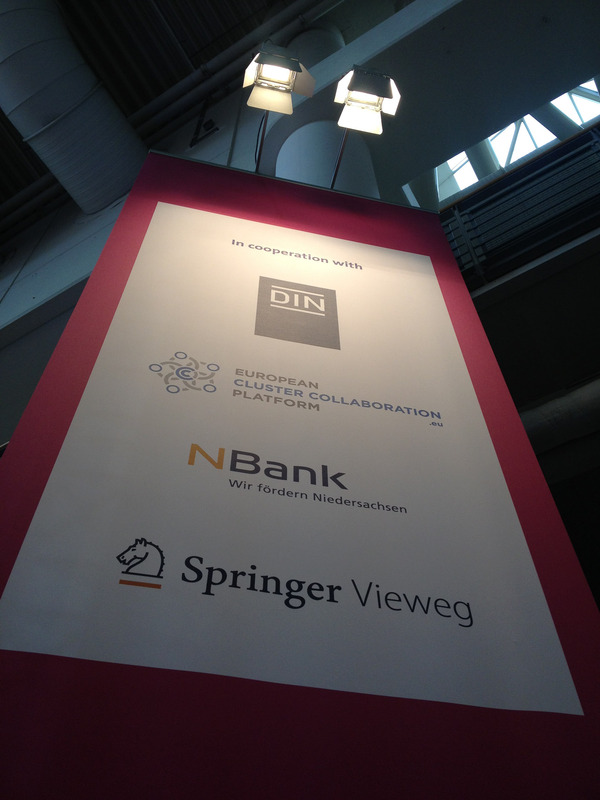 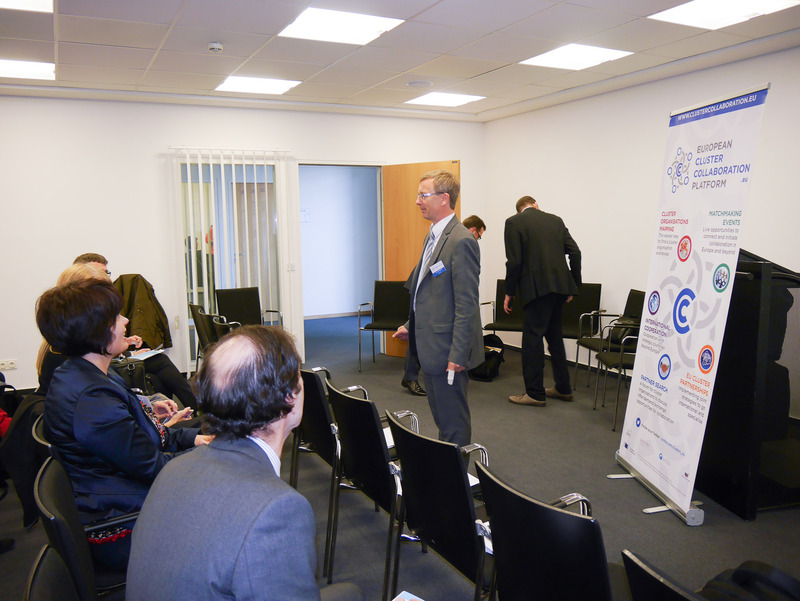 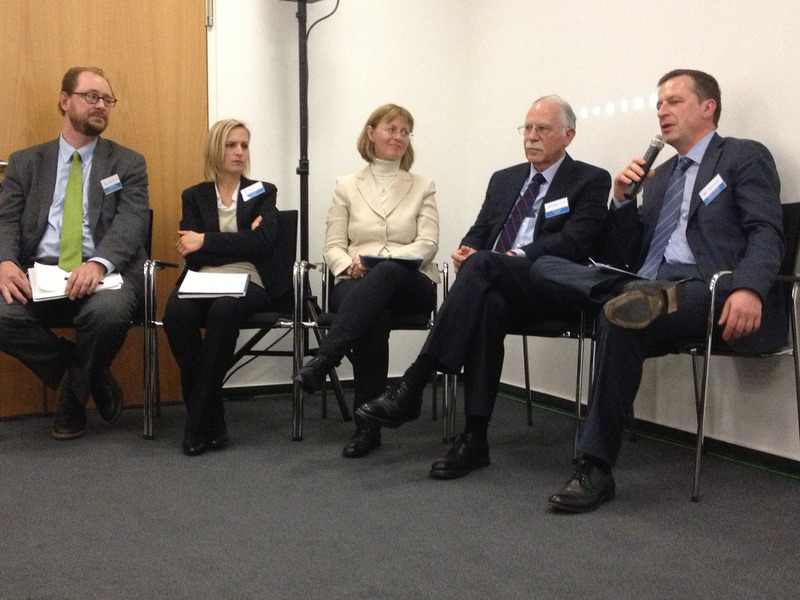 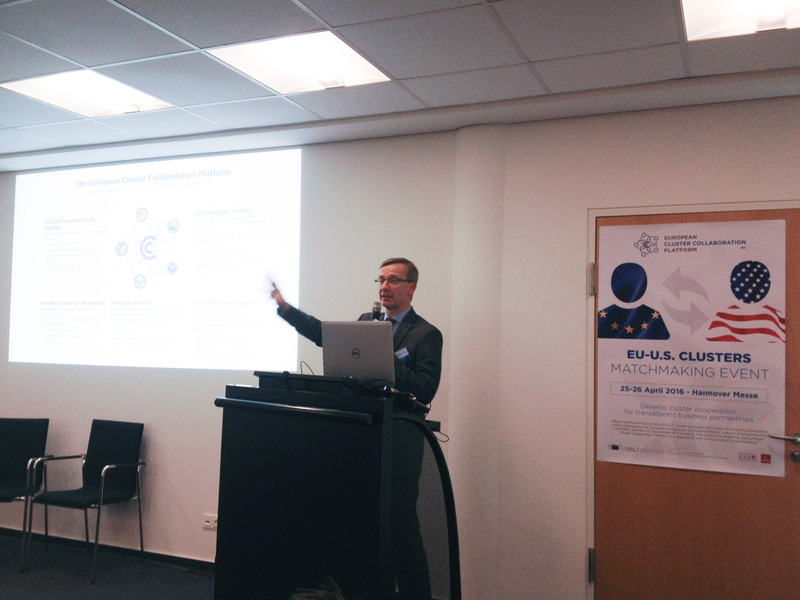 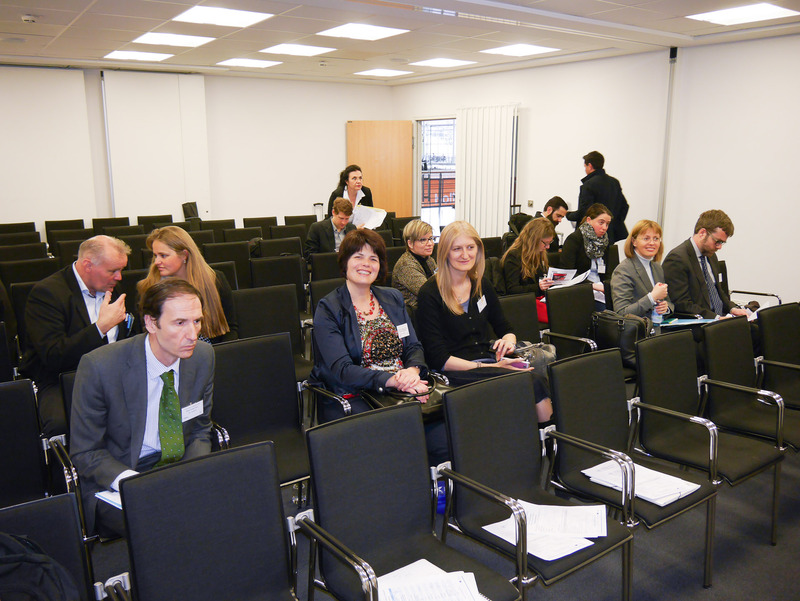 On 25-26 April 2016 took place the EU-US Cluster matchmaking event, organised jointly by the European Commission, DG Internal Market, Industry, Entrepreneurship and SMEs, and the US Department of Commerce and facilitated by the European Cluster Collaboration Platform (ECCP) in collaboration with the Enterprise Europe Network (EEN). 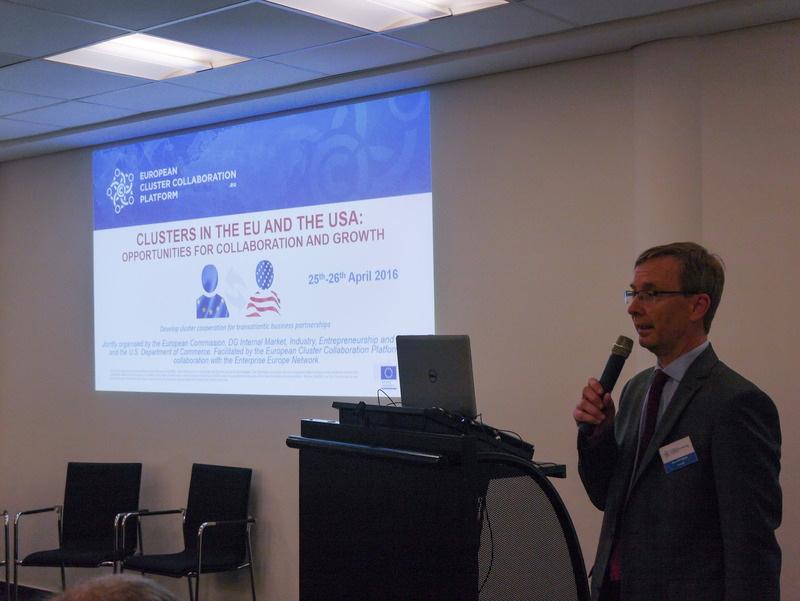 The event brought together over 70 EU and US clusters / Economic Development Organisations that took the opportunity for bilateral exchange. 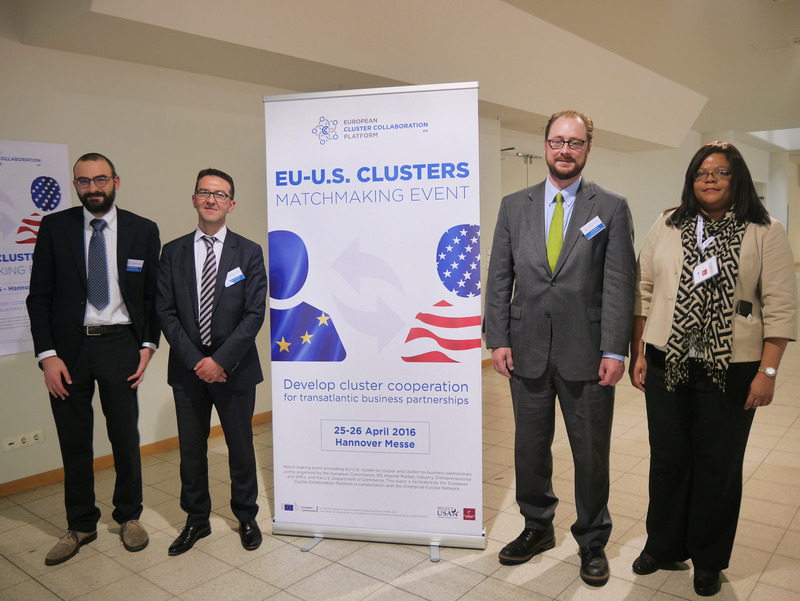 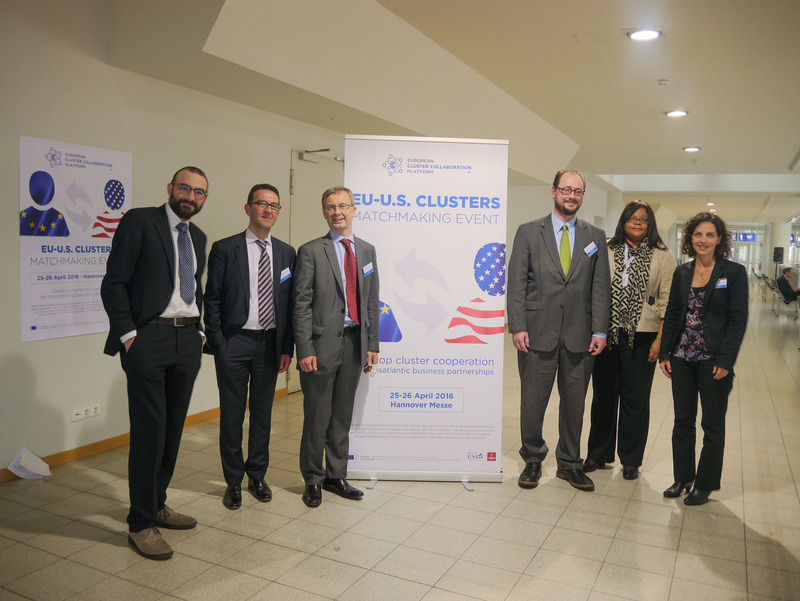 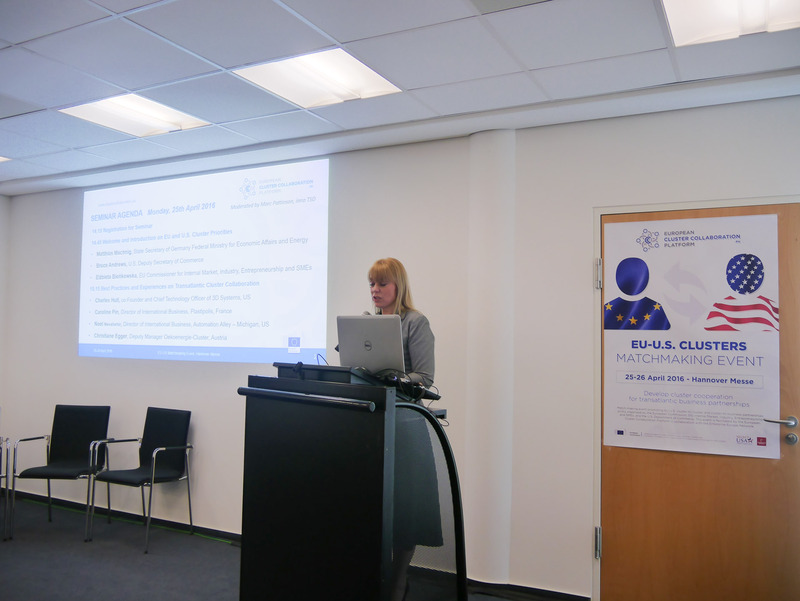 Within the cluster-to-cluster (C2C) and cluster-to-business (C2B) matchmaking sessions, over 250 face-to-face meetings involving clusters were scheduled (114 EU clusters-US clusters/EDOs meetings, 27 EU clusters-US R&D institutions and businesses meetings, 110 EU clusters-EU clusters/businesses meetings) as well as numerous business-to-business (B2B) meetings that were held in parallel during the TechnologyTransfer Days, organised by EEN.